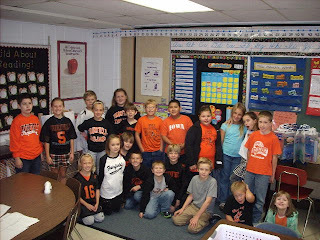 Mrs. Hoskins's Third Grade: Go Trojans! Look at the school pride displayed by 3rd grade students! Go Trojans!